Many terms are used to express a herniated disc, such as a slipped disc, a prolapsed disc, a bulging disc, a ruptured disc, or even degenerative disc disease; they are all essentially meaning the same thing. Technically, a herniated disc occurs when the outermost part of the disc begins to weaken and the inner soft part starts to press outward. Most people don't even know they have a herniated disc until the herniation touches the nerve, thus causing you nerve pain, that you call back pain. This disc is set between the spinal vertebrae ruptures. When the disc ruptures the gel-like material on the inside of it seeps out. This material then can become hardened and calcified, which lessens its shock-absorption ability. Pressure can cause this hardened substance to explode or bulge into the spinal canal nearby, where the spinal cord is located. This is the process that is known as herniation. This can result in pain and elevate to feeling loss or paralysis. There is more than one treatment option for the dogs when a herniated disc happens. If the dog is still moving then prednisone can be given to the dog. Treatment with this will lessen the swelling around the spinal cord which is causing the pain and making it unpleasant for the dog to move. This treatment can take the place of surgery sometimes. The dog should not, however, stay on this treatment too long because steroids like the prednisone can have negative side effects that can cause the dog problems. The veterinarian could instead recommend limited activity and rest for the dog. This will decrease the amount of stress that dog's back is being put through. Of course, this treatment and the prednisone are only for mild cases where the dog can still walk. 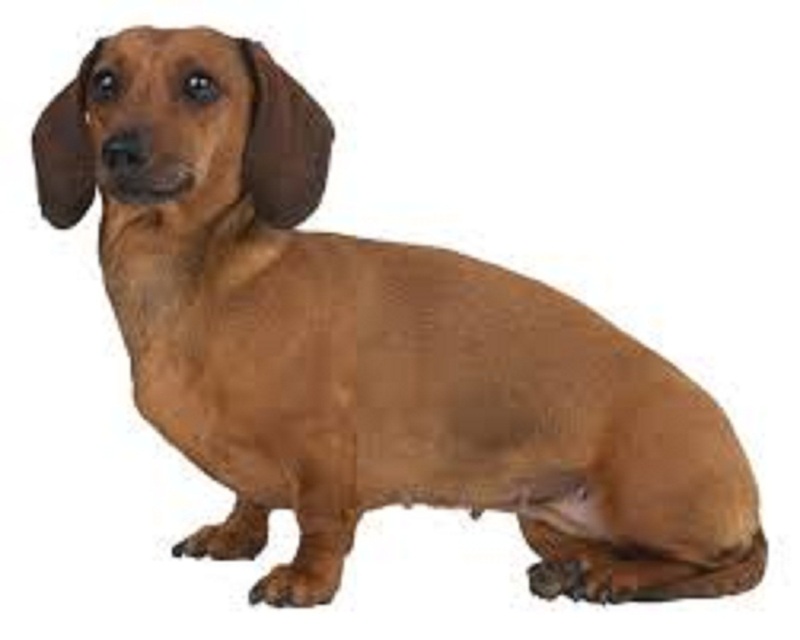 In the event, your dog cannot walk or other treatments have not worked, the doctor will most likely want to operate. He will order various diagnostic procedures to be performed first though. This surgery will help take the pressure off the dog's spinal cord which is brought on by the hardened gel and other debris. A great percentage of the dogs do quite well with the surgery if the nerve damage is not too severe and it is caught soon enough. Rehabilitation is also part of this treatment. Rehabilitation for dogs could involve exercises and underwater treadmills to improve muscular strength. This could also improve how the dog in functioning neurologically. The major problem with herniated discs is that they can keep happening. As long as there is a healthy disc left it can become herniated. There are some breeds of dogs that have more of a tendency towards this problem than others. The body weight should be kept down in the dogs that are predisposed to this problem. Any dog is good physical health can recover from this problem better than one in poor physical condition. Also instead of regular neck collars use the chest harness kind. The neck collars can cause stress on the neck. The dogs also should not have jarring motions happen to the back such as jumping off of the furniture. When you are suspecting problems contact the veterinarian immediately.